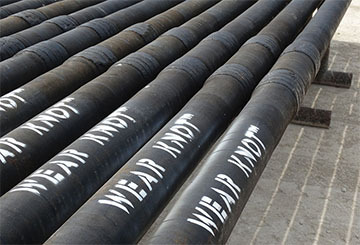 • Tubing: 3/4" to 4-1/2"; N80, T95, SS110 (Sour Service), P110, Q125, & S135. 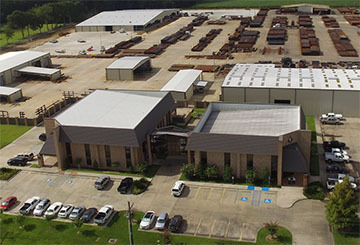 In addition to traditional API rotary shouldered connections, Quail's tubular inventory also includes a wide range of high performance double shouldered connections such as NOV Grant Prideco's High Torque (HT), Double Shoulder (DS), eXtreme Torque (XT), eXtreme Torque-M (XT-M), TurboTorque (TT), TurboTorque-M (TT-M), Low Torque (GT-M), TurboFrac-M (TF-M), and Delta™. 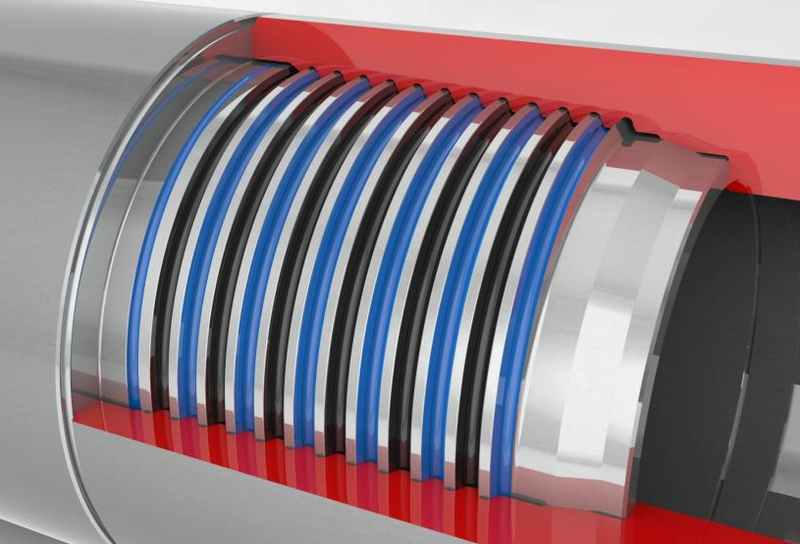 Tubing connections include PH6 type two step and EUE 8rd. 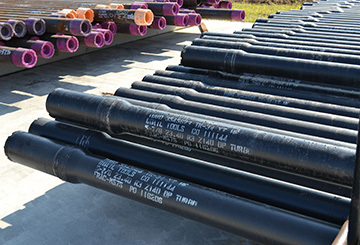 We own a wide variety of cross over subs and pup joints with Vam Drilling's VX57 and VX65 connections. 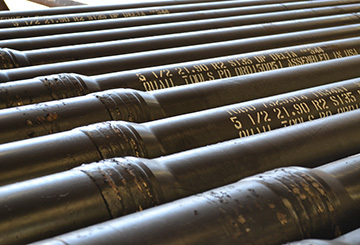 Range three (3) drill pipe is also being added to our inventory. 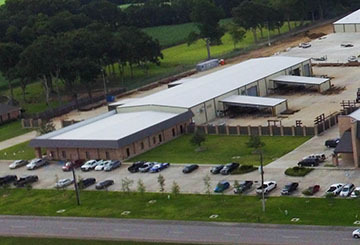 Call Quail Tools for all your Tubing, Workstring, Drill String, Drill Stem, & OCTG rentals. * Above list may not include all tubulars, please contact us for items not currently listed.